New Mexico In Depth explores what journalism is and what it should be. Here are recent posts that do just that. More than likely, the press has also been called the “enemy of the people” before the current era. 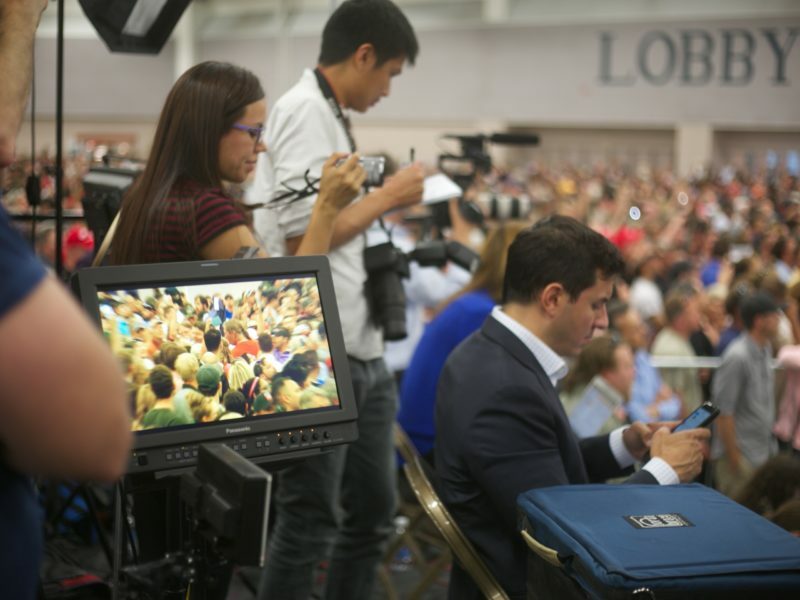 But it’s doubtful there has been such a wholesale onslaught on the public’s confidence in the press as that conducted by the current occupant of the White House. Do we sometimes get it wrong? NMID’s Choosing Life series, which examined Native American youth suicide, took 1st place in the special series category. 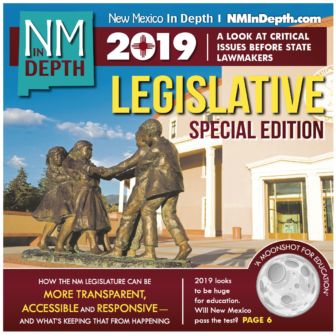 New Mexico In Depth won three 1st place and one 2nd place finish at last night’s Society of Professional Journalists’ (SPJ) annual Top of the Rockies’ contest. 2015 was a brow-raiser for us here at NMID. And we’re not easily impressed. New Mexico In Depth collected several awards over the weekend, including three first-place finishes, at the 2015 Top of the Rockies contest. 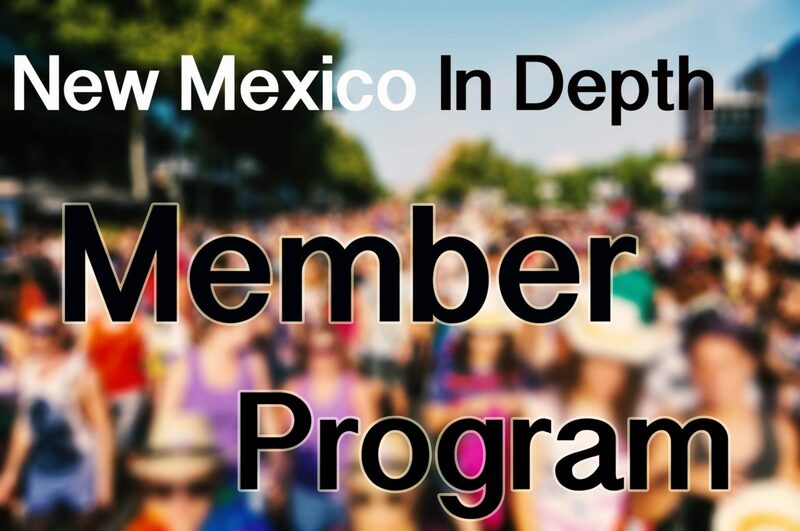 New Mexico In Depth won 1st place in overall excellence for an organization at the 2015 New Mexico Press Women Communications Awards Contest. 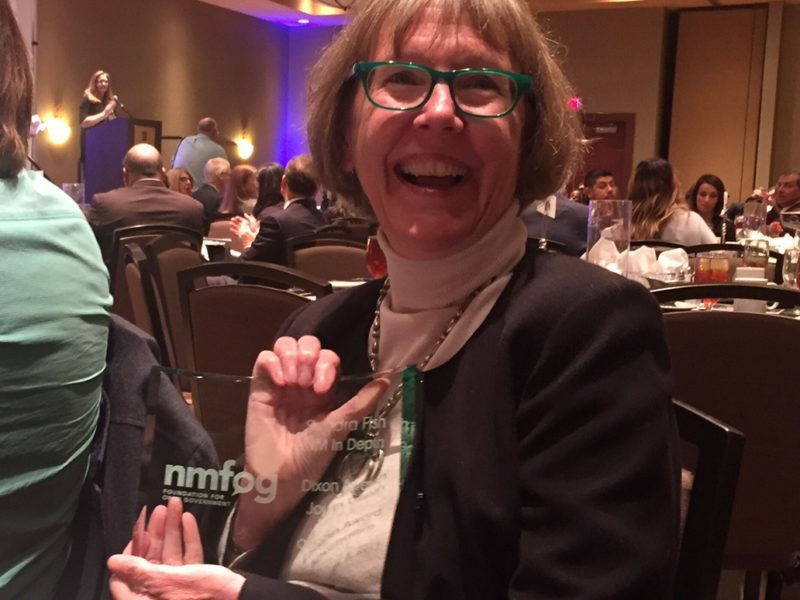 The overall honor came after NMID collected awards in several categories, including 1st, 2nd, 3rd place and honorable mention in Enterprise Reporting. Last week the IRS informed New Mexico In Depth that it is now exempt from federal income tax under section 501(c)(3). That means we can take tax-deductible donations directly. 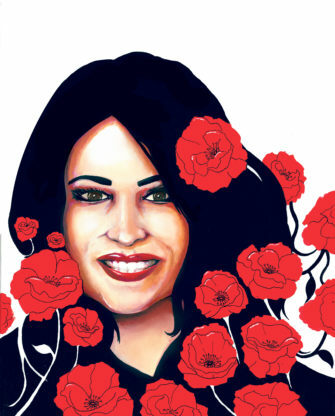 Readers, say hello to Sandra Fish, a veteran Colorado-based reporter and editor who is joining our team as a data journalist working on NMID’s Money In Politics project. COMMENTARY: We at New Mexico In Depth were a bit confused – befuddled might be a better word – at your press release yesterday implying the media hasn’t scrutinized the behavioral health situation. We think maybe you’re a little behind on your reading. Watch reporter Andi Murphy speak about her recent stories examining New Mexico State University’s efforts to help Native Americans graduate.